During some of my recent studies, I was introduced to the Buddhist concept of the 8 Fold Path. I have been studying yoga for many years, specifically Ashtanga Yoga which is Sanskrit for the 8 Limbed Path. The very first thing I wanted to see was how closely the two were related, and secondly I wanted to do some research upon where each theory came from and where each were given their information from. First and foremost, I would love to hear everyone’s thoughts and opinions in regards to this. What do you see that is closely related between the two paths? Each leader/teacher/guru found their information from becoming completely enlightened or rather reaching a state of Samadhi. I feel that I can firmly say without a doubt that the True information came from the Highest Source, Cosmic Consciousness, the God-Head, God. Therefore, relating to where they came from (the information) on the physical Earth is irrelevant because the information is Divine and came from above to us. As above so below. The second set of differences I have noted here is that the Yogic path is far more based around immediately going inward. Observe and restrict yourself, do postures, then spend the rest of the time within Pranayama (deep breathing) and meditation to reach Samadhi. The Buddhist path, however, is similar in a way, but teaches us how to live the day to day here in this realm. I appreciate that, a lot. I think all in all, the paths have the same feel and the same outcome. Each teaches us rules, and how-to’s, to get to Samadhi and they especially teach us Samadhi is the ultimate goal. In conclusion, each 8 limbed path gives us what we need to move forward in life. They answer, “What is the meaning of life?” Quite simply, the meaning of life is to reach Samadhi and here is a simple list of how to do it. Each path can teach you how to get to Samadhi, or a state of Nirvana or Enlightenment. Using either will do, but using the paths together? Now there’s a mind-blowing thought. An instant how-to :1. Live here on earth and 2. Live within your True Self. I’m sending love to all of you, here’s to our journey’s within! Next Post Exciting News For Empaths, LightWorkers & the Newly Awakening! Not sure if this contradicts a quote from, Prabhavananda & Isherwood’s, page 27 of their, The Yoga Aphorisms of Patanjali. Interesting discussion. 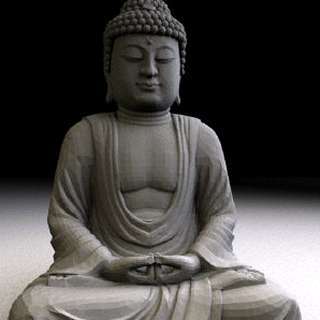 I think the similarities are not coincidental, as the Buddha was a yogi and not a Buddhist. The idea to adopt both paths is great way to approach Dharma. Thank you so much for your post. I too wanted to compare the differences between each path. 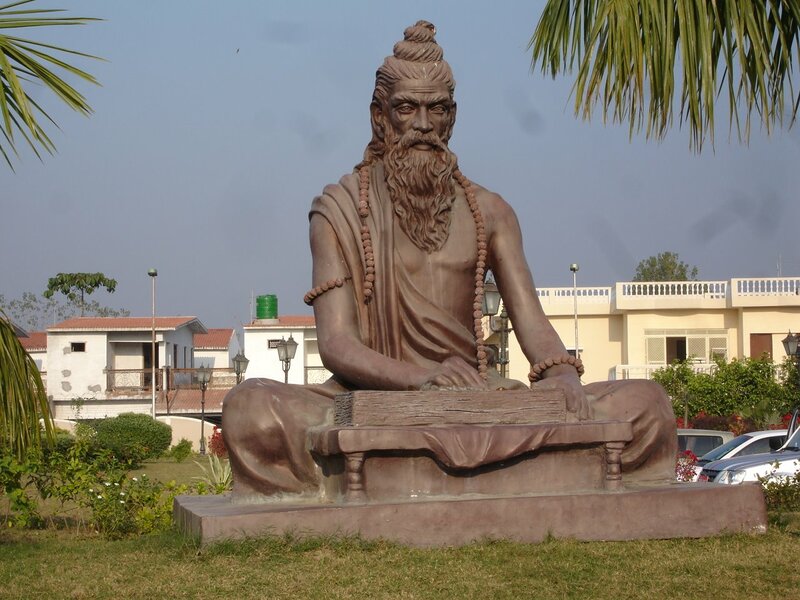 I started with the buddhist path many years ago and the last 5 years have experienced the Ashtanga yoga and in the last two years have read several books on Patanj ali Yoga Sutras. My question is who came first Buddha or Patanj ali ?